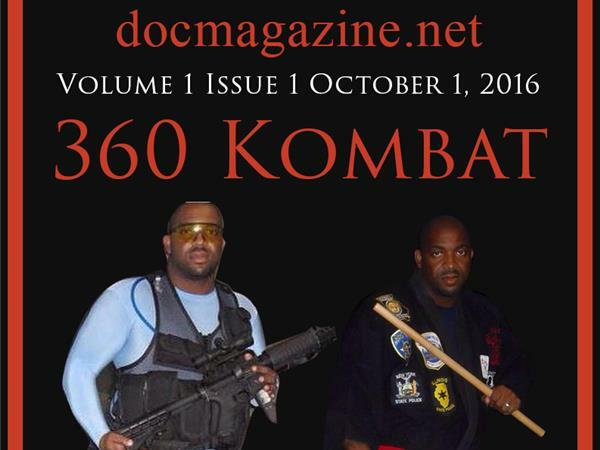 Exclusive Interview with Grandmaster Andre Glenn founder of 360 Combat System. MMS is anothe branch of Domagazine that deals with martial arts system that are composite arts based on Mixed Martial Science. GM Glenn is a a national and international Security Consultant and Personal Body Guard to high profile Clients from Celebrities like Ludacris to Dignataries to consultanting para military and much, much more. 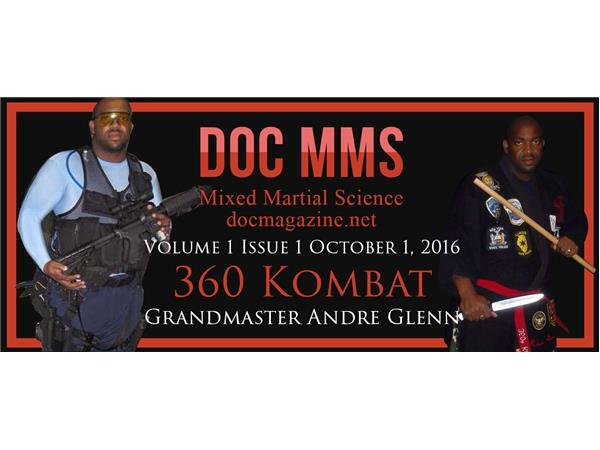 GM Glenn and Furqan Shabazz will explore the powerful MMS system 360 Combat. Call in at 9pm 10/31/2016 to speak to my special Guest.